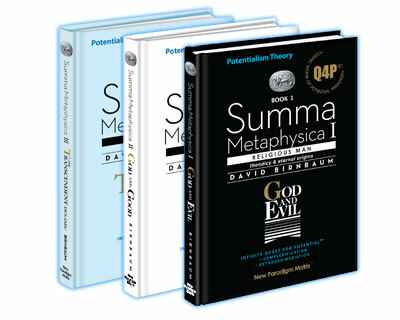 David Birnbaum Summa Metaphysica philosophy treatise proposes its signature Potentialism Theory. The universe is a supra-organism; potential is its lifeblood and essence. The universe is self-directing and fully-integrated. It iterates, complexifies, builds-out, morphs and advances – on an ongoing basis. The universe is a supra 'bio-feedback' entity; in real-time it processes information and stimuli from across the far reaches of the cosmos. Ongoing, the Cosmic Order deploys its tools and assets to effect its minor and major tweaks and pivots - and complexification jumps. The objective: to maximize/optimize its potential - short, medium and long-term. The end-goal: Extraordinariation. * You and I are simultaneouly INTEGRAL to the supra-organism while we are AUTONOMOUS. Thus, the plot thickens, and this focus is not covered/amplified by me as of August 2017. 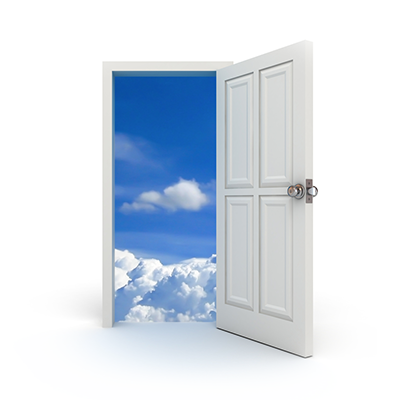 Secular, Spiritual or Holy, the grand cosmic journey of Potential advances-onward to this day. a unified metaphysics | cosmology | teleology. In the process Birnbaum sets the stage for a reboot of all the hard and soft sciences. (New Paradigm Matrix, January 2014).